Landscaping a small backyard garden should not prevent you from growing your favorite plants, building a nice deck, or using it for outdoor living. With careful selection of plants (compact shrubs, low-maintenance succulents, hardy ground covers, and nice border plants), and a minimal design scheme you easily turn your small backyard space into an enjoyable retreat. 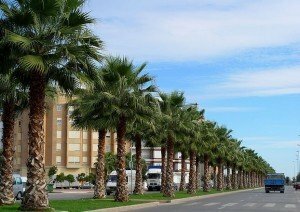 Browse the following examples and see how easy it is to create a nice landscape design in a small backyard. 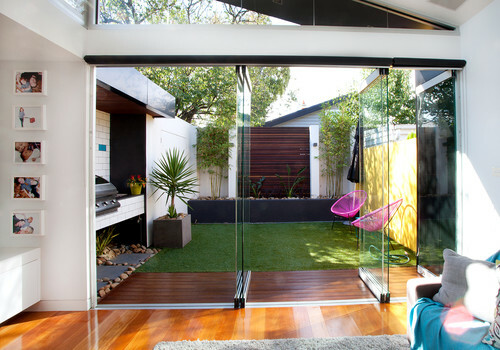 You cannot change size of your small backyard but by using vertical space effectively you can make your small backyard look roomy. You can use small trees and slender bushes that grow in columnar fashion. You can also use tall objects like over-sized planters and vertical lighting effects as in the following picture. 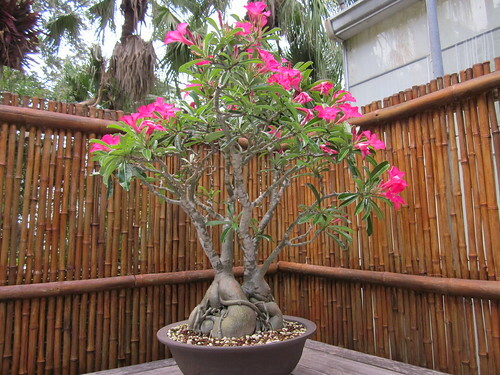 Also notice a Mandevilla growing horizontally to give an impression of expansion. By adding multiple levels, as in the following picture, you can maximize the use of vertical space. Terraced levels can also be used to create multiple focus levels. 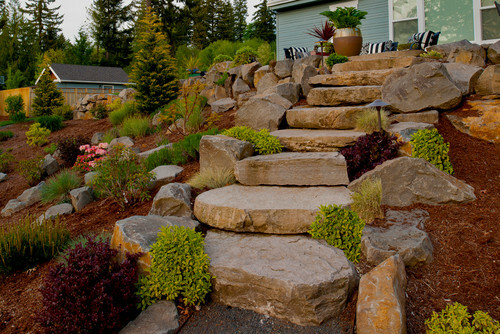 You can incorporate plants of different sizes (taller at the back and smaller on front terraces) with landscaping objects like rocks to create an overall impression of a small terraced garden. 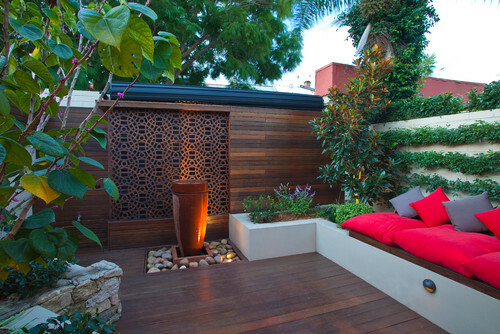 To make maximum usage of real estate, you can divide your backyard garden into small functional areas. 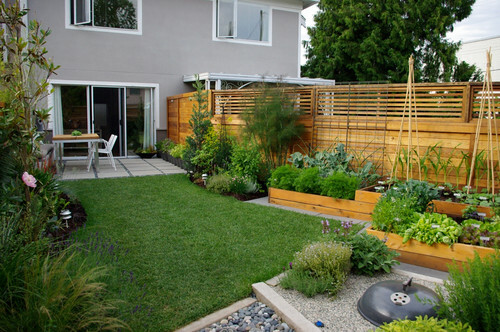 The backyard garden in the following picture is divided in multiple functional areas: outdoor living, vegetable beds, a BBQ pit and a small lawn bordered with ornamental plants. 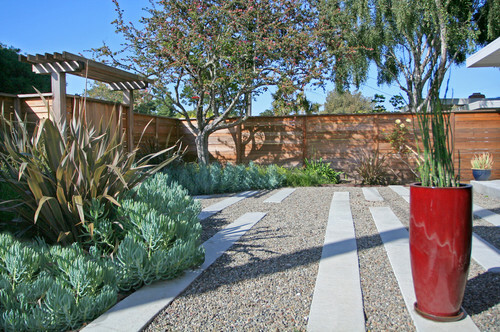 Each functional area integrates with others to form a useful backyard garden. Create a central area and then border it with minimal plantation. 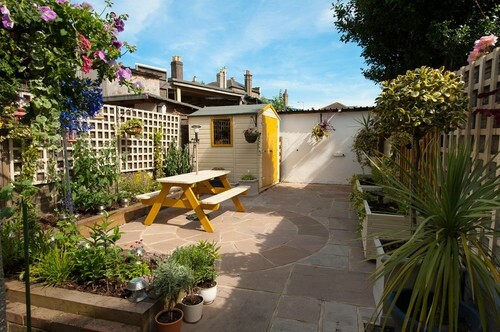 The small backyard garden in the following picture uses a functional central area that can be used for outdoor living bordered with compact and low-growing plants. 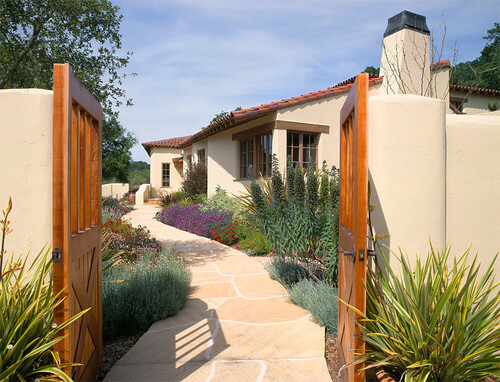 The small backyard garden in the following example uses a garden pathway as the only focal point. 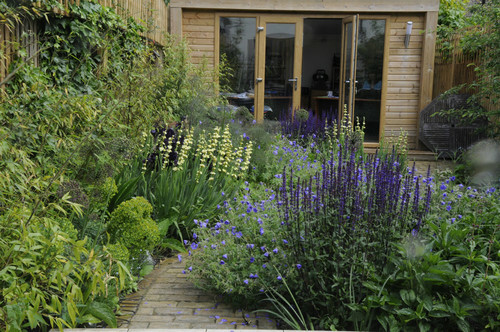 It is bordered with a mix of annuals and perennials grown in a country garden style. 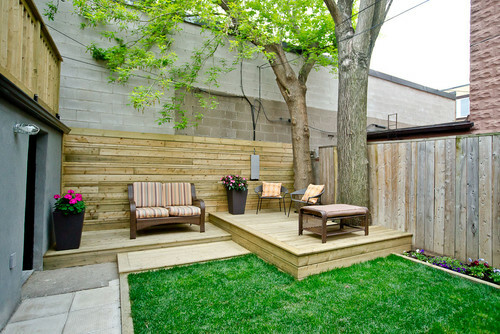 The best usage of a small backyard garden in to turn it into a functional outdoor living area. 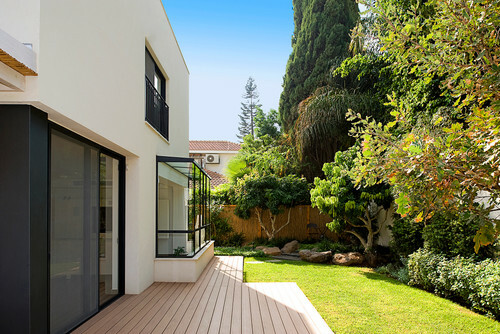 The backyard in the following example uses most of the available space for day-to-day usage – plantation is minimal, furniture takes most of the space. By incorporating indoor and outdoor space, you can effectively maximize the use of limited real estate. 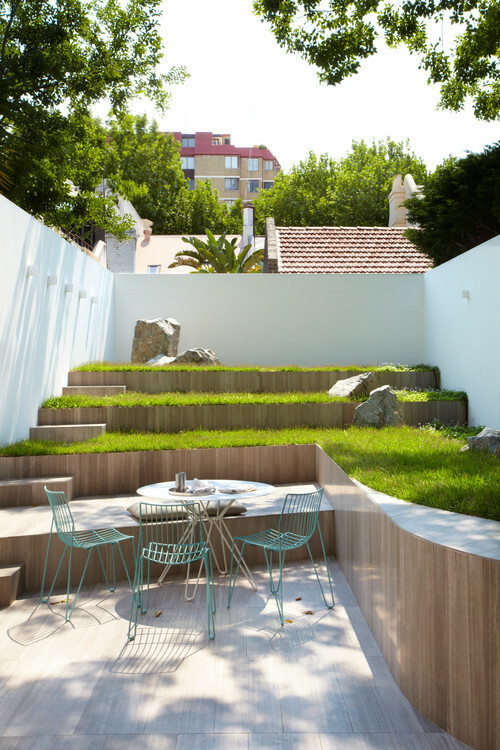 The small backyard garden in this example is integrated with the living room. 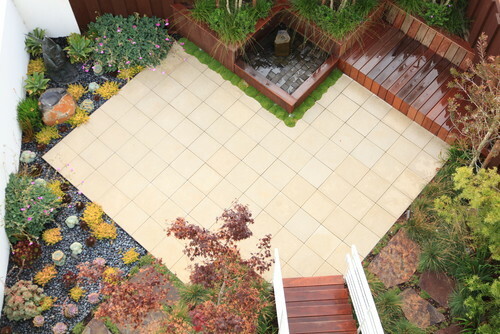 You with pave your small backyard garden with stone or interlocking bricks. 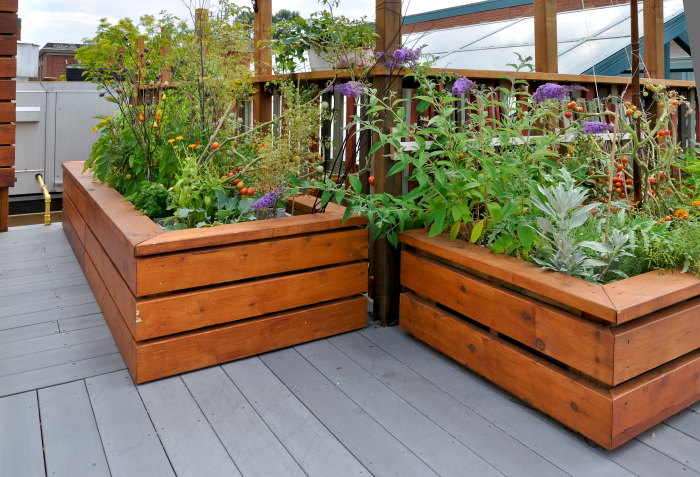 A paved backyard gives you a plenty of space to use for outdoor living as well as container gardening. 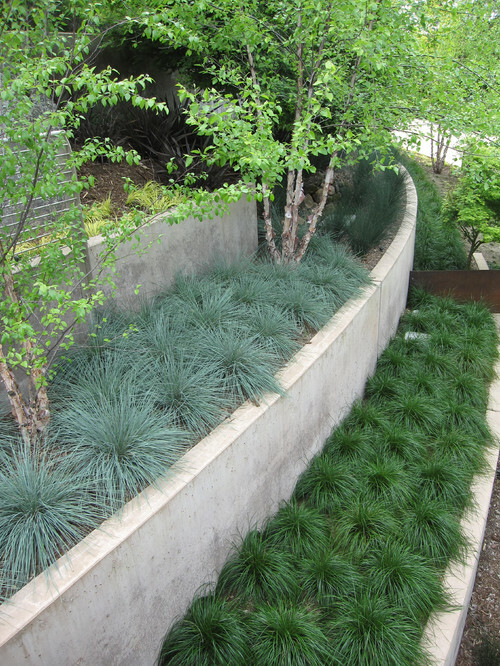 If you do not have enough depth in your small backyard garden, as in the following example, plant along the border. Mix and match plants of different sizes, colors and texture to create an attractive landscape. Growing Australian natives in your garden can be beneficial to the environment and make gardening an easier task for you! 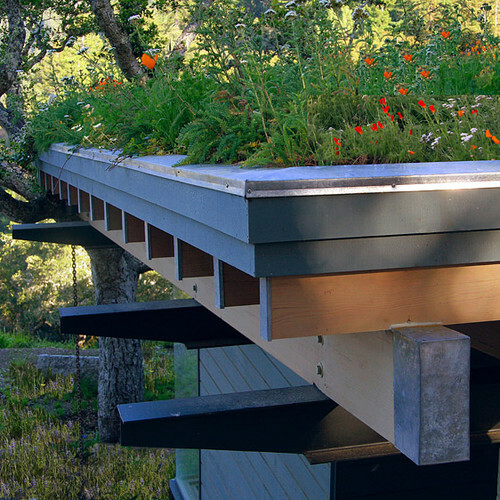 Native plants attract wildlife to your garden and provide shelter for them. 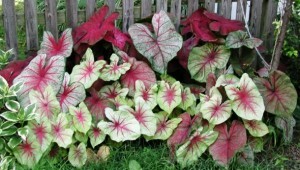 But that’s not all, they’ll also add a lovely touch of colour and interest to any garden. To help you start your native garden here are some Australian natives that suit a variety of Australian gardens. 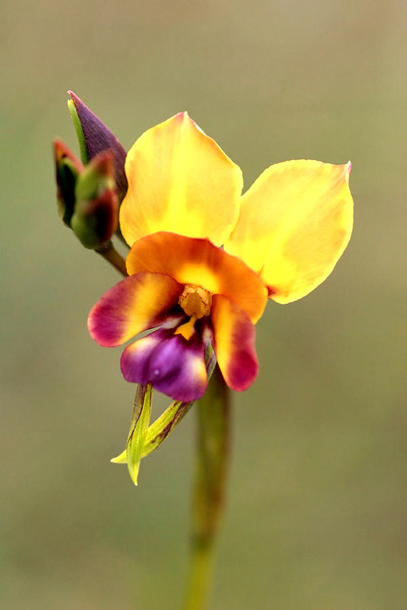 Diuris orchids are commonly called donkey orchids because their two upper petals stick up like donkey ears. The donkey orchid is a breath-taking plant that has a distinctive bright yellow flower which blooms from winter to the start of summer. 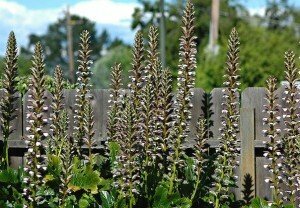 They grow in regions with wet winters and well-drained soils, woodlands or grasslands. The Lechenaultia is a vibrant plant that comes in a rainbow of shades you can enjoy over many seasons. 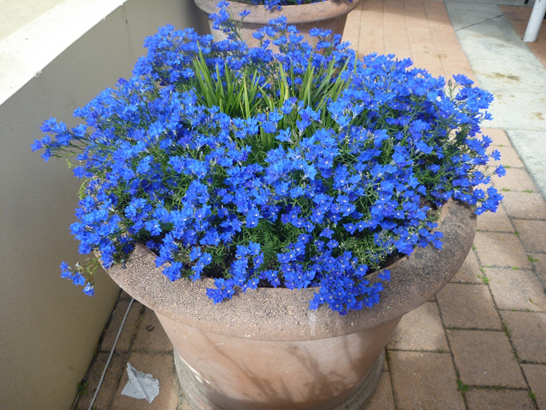 Although they can carpet the ground of your garden, they are suited to growing in hanging baskets or pots too. This is especially the case if your soil is very wet. 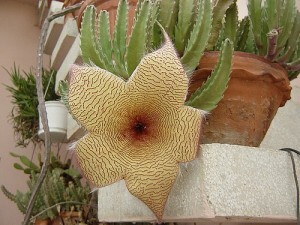 They grow best in humid climates and are most commonly found in Western Australia. 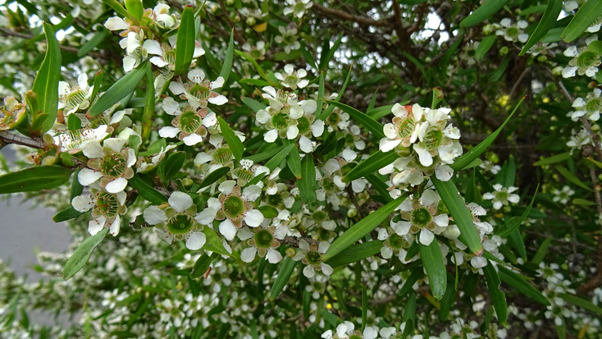 This Australian shrub (or small tree) has stunning, thin green leaves and white flowers. 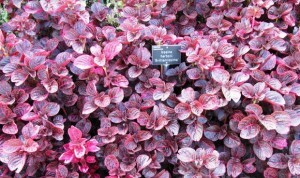 It grows to a maximum of five metres and is adaptable to most types of soil. Although it can be grown for purely ornamental reasons it’s also a source for essential oil that’s used in beauty products and to repel annoying mosquitoes. 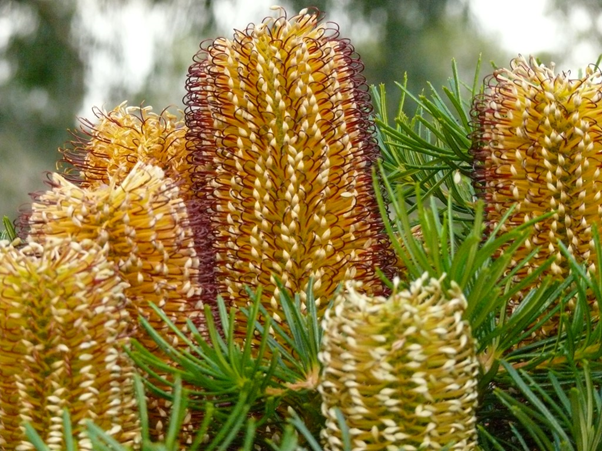 The Sentinel is a variety of Banksia that is perfect for those awkward corners of the garden that need to be filled. While the flowering shrub will grow to about two metres high, it only has a spread of a metre, which makes it perfect for small gardens. The Sentinel Banksia prefers full sun or partial shade. 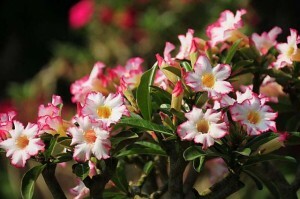 It flowers from late summer to winter and loves to be pruned which means it’s easy to keep it at a controllable size. Sentinel’s flowers are loved by honeyeaters who will visit your garden to enjoy them from summer through to mid-winter. The wattle is one of Australia’s favourite plants! There are over 1000 species of acacia and they make fantastic garden plants. Varieties of Acacia range from small shrubs to larger trees so they will suit most garden sizes. 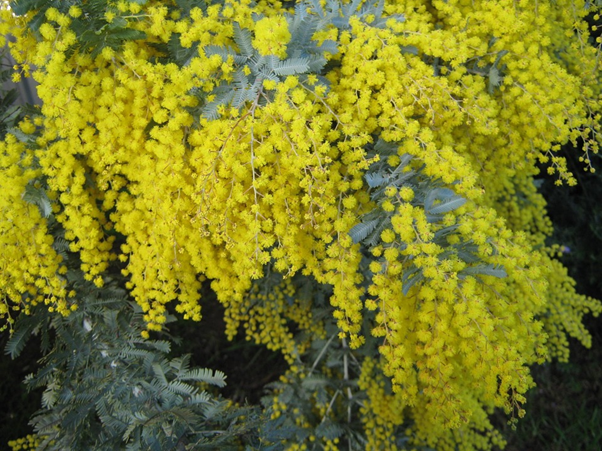 The wattle responds well to pruning right after flowering and regular pruning will extend its life. You can enjoy the beautiful yellow throughout the year but they typically flower in spring, with a third of the species flowering in winter. The plant attracts a variety of native birds that come to feast on its nectar. If you are interested in discovering more varieties of plants for your garden, this list of Australian native plants gives you a personalised list of plants that are suited to your garden. I read and follow a number of gardening blogs because I enjoy learning from first hand experiences of other enthusiasts. Following is a list of top gardening blogs that I read on regular basis. Caudiciform plants is a large group of plants that form caudex – a fat stem or root. 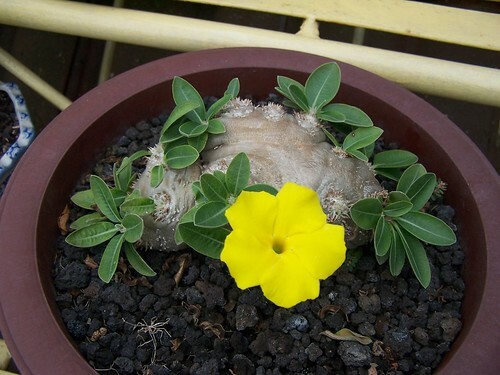 The caudex in most Caudiciform plants is prominent and gives these plants a uniquely unusual shape and character. Caudiciform plants make excellent specimen plants. 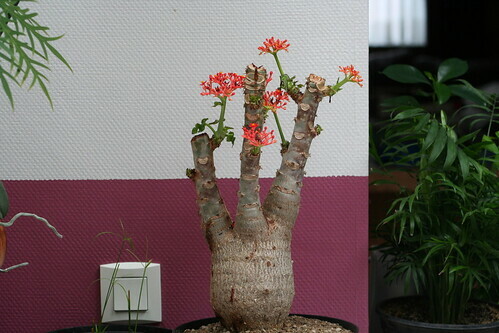 Take the example of Adenium obesum, Beaucarnea gracilis, Cycas revoluta, most Cyphostemmas, and Dioscorea elephantipes. Like other Caudiciform plants, these attractive plants form caudex to store water and food so that they can survive long spells of drought therefore these are generally low-maintenance plants. Caudiciform plants do not require much maintenance. Because they are able to store water for dry periods, you do not need to water them regularly. During the months of active growth, water sufficiently only when the soil is completely dry. Avoid watering when the plant is hibernating. Grow your plants is a well-drained soil and feed them when they show active sign of growth. With a little experience with caudex forming plants, you will understand that most of these plants quick adopt to the surrounding climate. You can grow them outdoors as specimen plants, indoor on a window sill, or in a greenhouse (if you live in a colder region). Generally, they prefer dry conditions and good exposure to the sunlight. Caudiciform plants come in all sizes. Some grow into tall trees, some have shrubby growth, some of them are vines and some of them are small succulents. The size, location, and shape of caudex in most plants vary greatly. 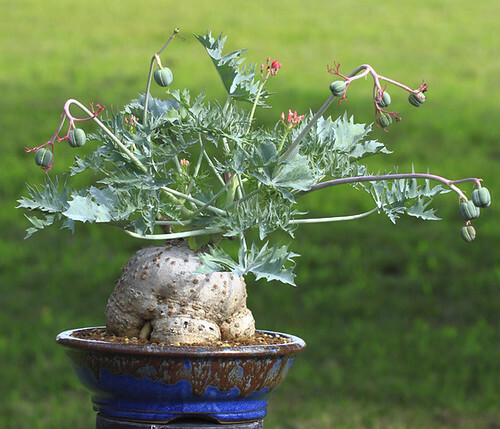 Therefore, these caudex forming plants are further grouped in four categories. Phanerophytes: These Caudiciform plants form succulent base which appears prominently above the soil level. Most Adenias, Beaucarneas, and some Pachypodiums are good examples of Phanerophytes. Chamaephytes are Caudiciform plants that form caudex at their base. The caudex in these plants may or may not be prominently visible. 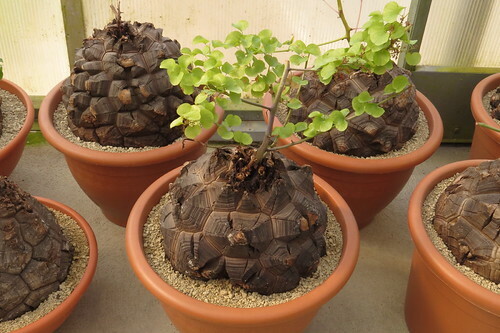 Dioscoreas belong to this group of caudex forming plants. 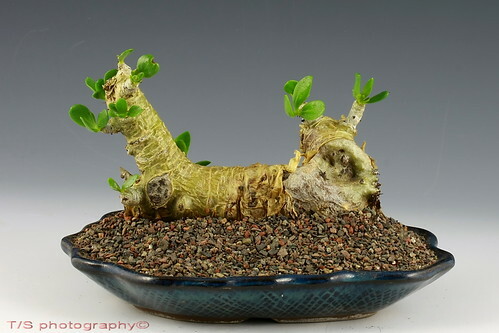 The caudex in Hemicryptophytes is usually formed below the ground but the growth is usually above the soil level. 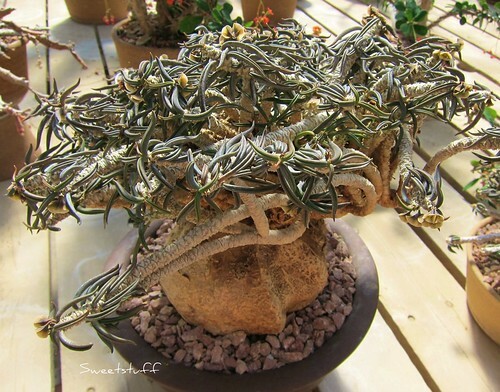 Geophytes are caudex forming plants that form both their caudex and the growing point underground. Ibervillea is a good representative of this group. 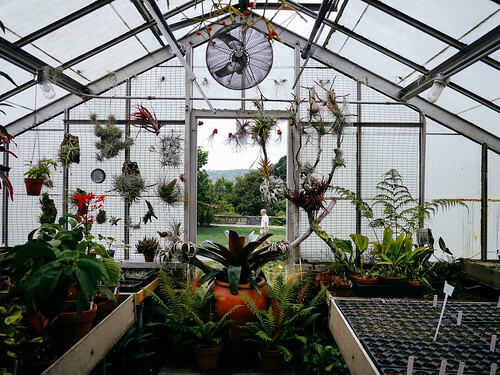 There are so many reasons why you should get a greenhouse in your garden. From being able to turn your gardening hobby into a full-time passion, to looking after your wellbeing and not to mention all the nutritional benefits of growing your own food. A greenhouse means you can grow plants, bulbs, vegetables and flowers all year round, whatever the weather. Despite the extreme temperatures we might be experiencing outside, inside your greenhouse you can create the perfect environment for your crops to grow and protect them from the elements. 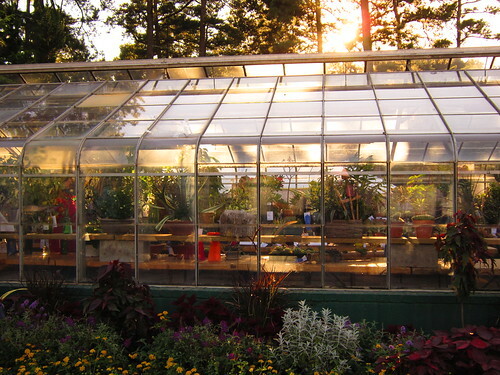 It’s important to make sure that despite your greenhouse always being warm and humid that it remains well ventilated. 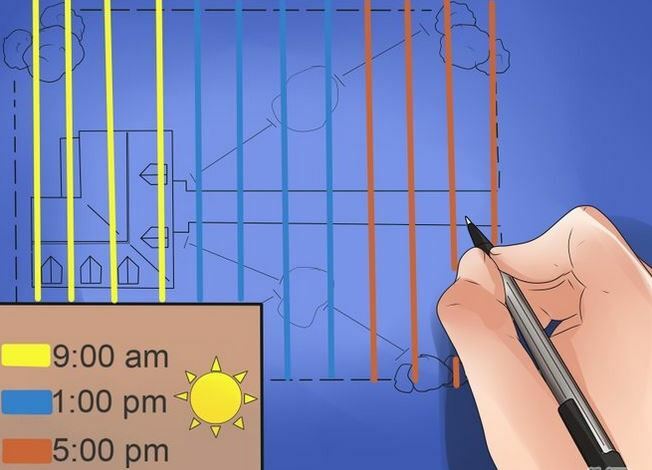 A great way to do this is to buy window openers for it which automatically open and close to maintain the correct temperature for optimum growth. A greenhouse creates a great hobby for a lot of people turning their interest in gardening into a profitable venture. It means people keep busy, out in the sunlight rather than sat inside and you can even sell your fresh produce for profit if you grow enough. For many younger people it’s great as it means you can start to really look after your health and care about what you’re eating and for many older people, a greenhouse is a great way to stay active and gives you a reason to get out of the house each day. The nutritional benefits of growing your own vegetables are huge. With your own greenhouse you can grow a variety of different vegetables and some many months before you could grow them outdoors. You can be sure that the food you’re eating hasn’t been in contact with harmful pesticides and be 100% sure of what your family are eating which is a very reassuring thought for most parents. Greenhouses have been proven to be effective in helping those suffering from Seasonal Affective Disorder combat their problems. 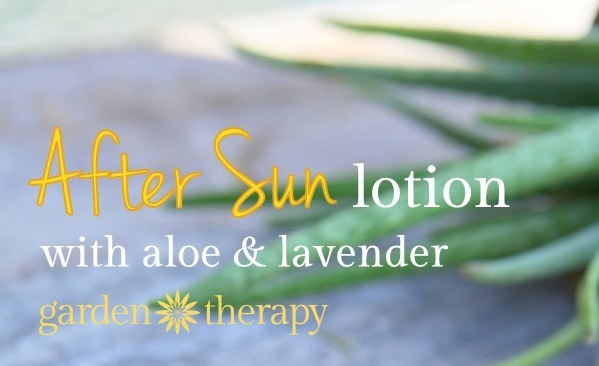 You get to spend plenty of time outside benefiting from the natural light getting all the nutrients from the diffused sunlight. Eating your own healthy produce also contributes to your physical wellbeing and encourages families to eat healthier in the long run as children grow up learning about where their food comes from and the importance of eating lots of fruit and vegetables. The Garden Dispatch is a weekly compilation of useful and interesting resources for gardeners and landscape designers. You do not really have to have a sprawling backyard to grow your own vegetables. You can get an impressive yield from your small space garden, all you have to do is selecting using the right techniques and selecting suitable plants. Here is a list of 9 best vegetables to grow in your small space garden. Weather your garden is waterlogged or completely flooded, there are ways to rescue your garden. Start with removing silt and debris, clean up dead plants and rotting material, condition your soil, help surviving plants thrive and then start planting new ones. See Kate Wall’s step-by-step guide on rescuing and repairing a flooded garden. Follow this informative conversation on growing some of the easiest-growing orchids in your garden. Want to try something new this year? Try Hepaticas. 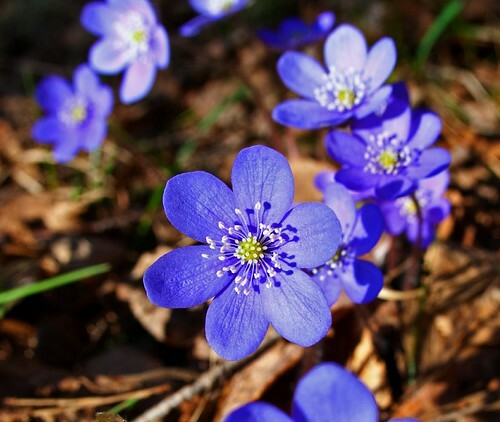 Known for their pink, purple, blue, and white flowers, Hepaticas make excellent early spring bloomers. Though not widely cultivates in gardens, growing these lovely bloomers is rewarding when you want to try something new in your garden. See: How to grow Hepaticas. Modern Exterior by San Francisco Architects & Building Designers Feldman Architecture, Inc.
Gardeners have been using Epsom Salt in many different ways to improve health and foliage of plants. Epsom Salt is a natural source of magnesium and sulphur – two important elements that encourage growth of healthy foliage. Read more on using Epsom Salt for growing healthier roses, vegetables and ornamental plants. 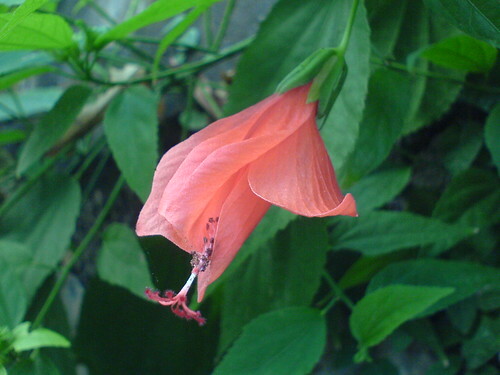 Malvaviscus arboreus, commonly known as Turk’s Cap, is a beautiful flowering shrub from the family of hibiscus and hollyhock. Recognized by its bright-red flower, Turk’s cap makes an excellent plant for tropical and sub-tropical climates under sunny as well as shaded spots. Read these useful tips by Pam Penick on growing Turk’s Cap. 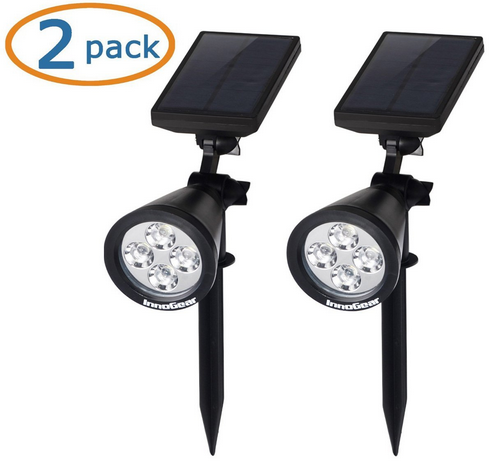 If you are looking for a budget landscape lighting solution, check out InnoGear 2-in-1 solar powered LED landscape light. This tool-free installation light easily sticks into the ground. You can also use the mounting kit (included) to fix it on the wall. With automatic on/off and 2-levels of brightness, this adjustable LED light suffices almost all landscape lighting requirements. The InnoGear 2-in-1 solar light is water and heat proof. The built-in lithium battery can be easily recharged when the sun in shy. 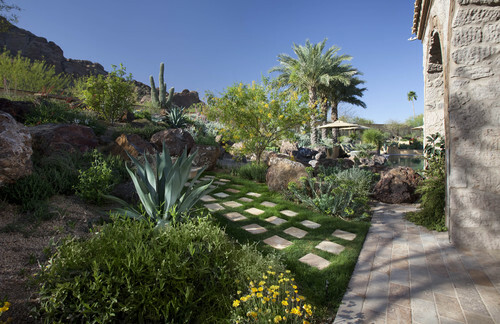 Though the word sounds complicated, Xeriscaping is a simple and practical technique of designing water-efficient landscapes. 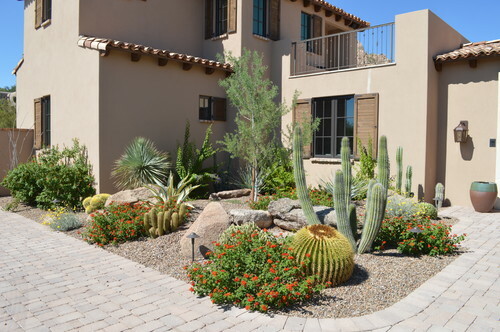 Xeriscaping involves preparation of soil, selection of plants and design of landscape layout to minimize the use of water. 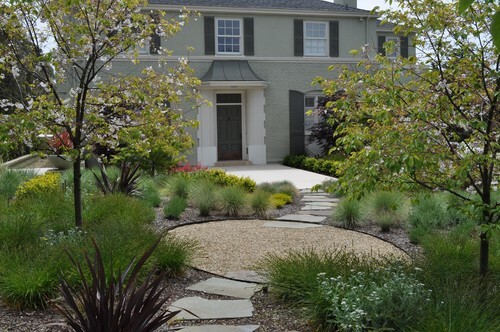 In a nutshell, an efficient xeriscape is a low-maintenance, high impact and water-wise landscape. 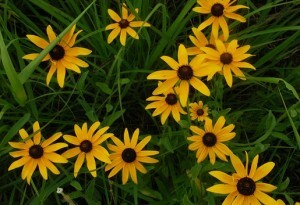 Select native plants; they are low on maintenance and do not usually need frequent watering. 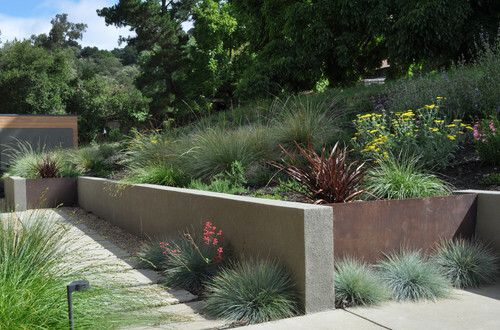 There is a wide variety of drought-tolerant plants that can be used in xeriscapes. See: 100+ xeriscape plants. 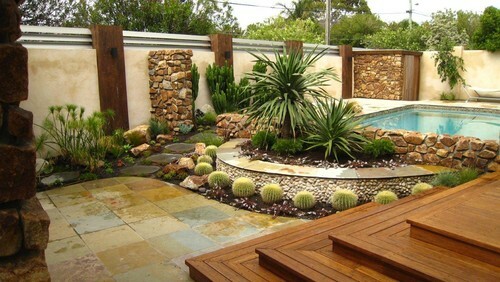 Design your xeriscape layout to ensure minimum waste of water. You can use terraced layout, pathways, and slopes to ensure that water can easily flow through your garden and irrigate most parts of the xeriscape. Be creative when planting. Plants with similar requirements can be grouped together to ensure efficient use of water. 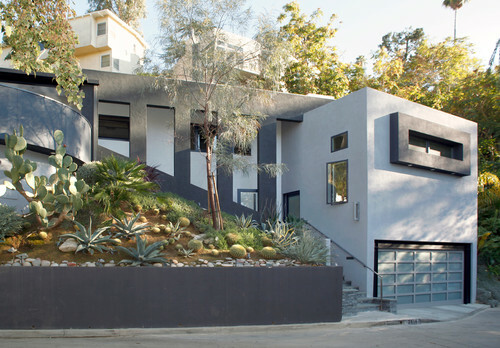 Plant xerophytes on slopes. Irrigate in evening or early morning to reduce evaporation. 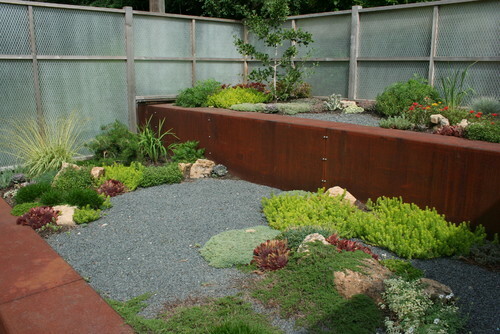 Contain rainwater for irrigating your xeriscape. Replace sprinkler system with drip irrigation system. Use a lot of mulch. Topping up the bare soil with two to four inches of mulch prevents water evaporation, maintains an even, cool soil temperature and prevents the germination of weed seeds. The best time to apply mulch is in late spring after the soil has warmed, but before summer’s heat begins. A late autumn mulching helps avoid the alternate freezing and thawing of soil. Selection of plants greatly depends on your climate. 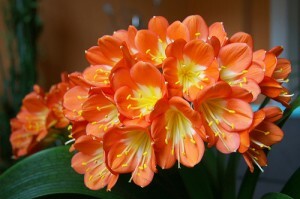 I have listed about 100 drought-tolerant plants along with their culture, growth requirements and USD zones here. 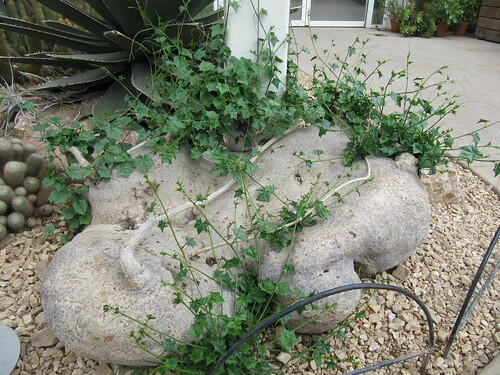 You can also browse the following list of popular plants that can be used in most xeriscapes. 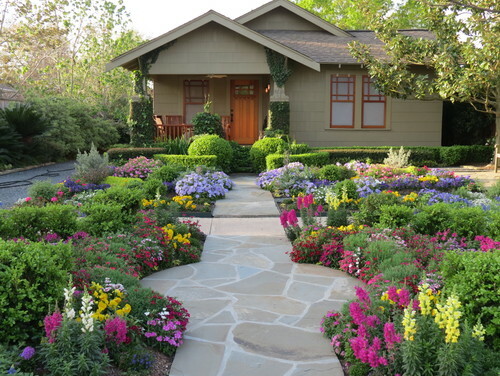 Craftsman Landscape by Houston Landscape Architects & Landscape Designers David Morello Garden Enterprises, Inc.